For the first time since new, Gates311 Evo X is available for new ownership. 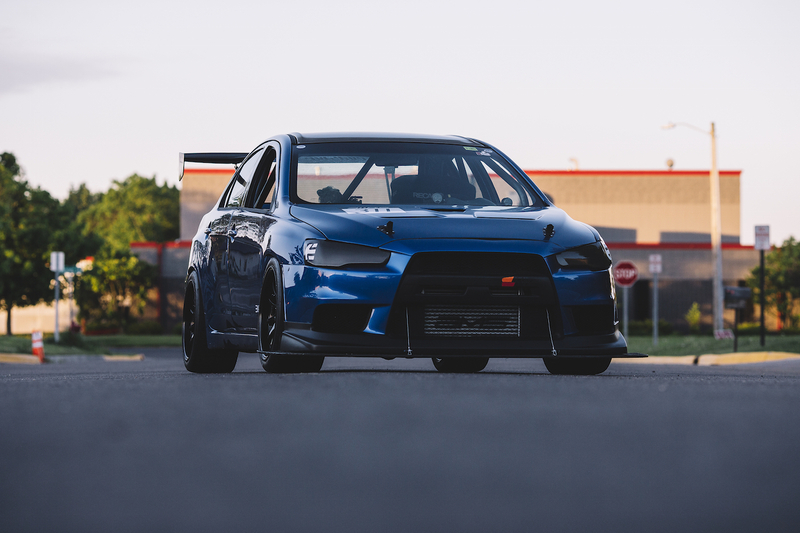 This car has been with us since the start of the 311RS program in 2008 and lead the way for Evo X development on its way to multiple championships. 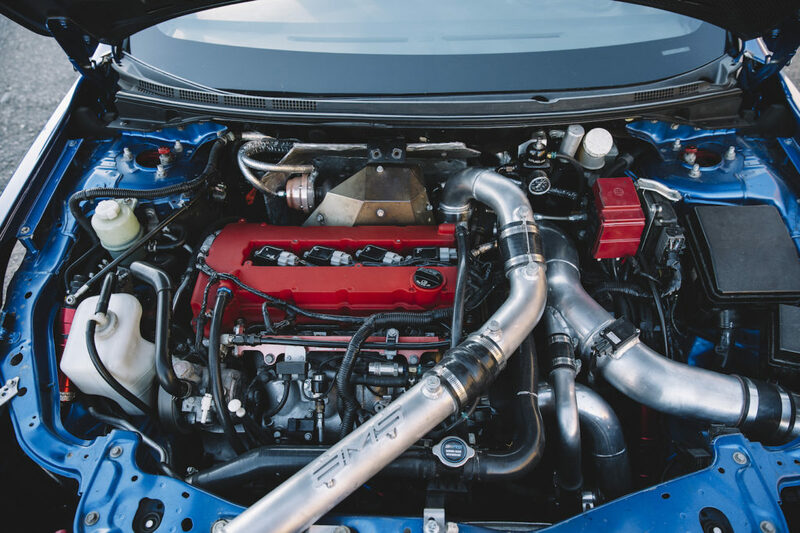 A new 311RS Motorsport program for 2019 means we must find the next custodian for ol’ Blue. This car has provided us with countless memories and even more friends & partnerships that we still enjoy today. 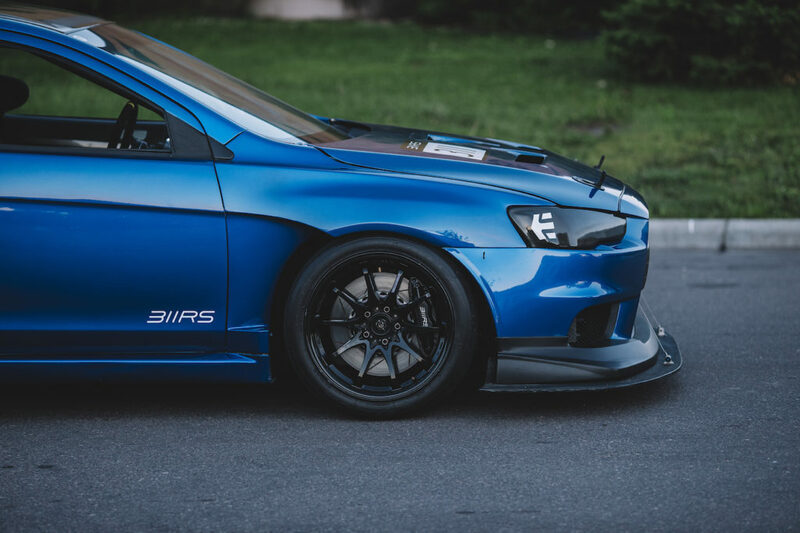 Please read on to view the complete listing for the Gates311 Evo X. It could be yours today.